A well-designed landscape will allow you to maximize the enjoyment of your property while increasing the value of your investment. 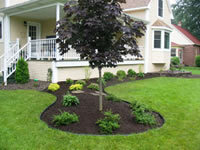 Pro-Cut Property Maintenance has a group of designers that work with you to meet and accomplish your landscape dream. Pro-Cut provides clients with a design tailored to suit the particular needs of the client and site. 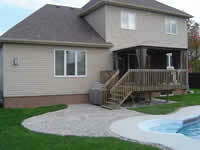 We have proven successful for small projects as well as large master plans that can be implemented over several years. 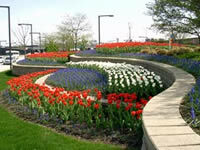 Each project is tailor made to your garden and your budget requirements.